Video has become an essential part of any social media strategy, however, over the years these channels have started to tighten the reins on how you share content there. For example, we know that native video on Facebook averages 110% more interactions and 478% more shares than video from external sources. These days, most social networks today treat “native videos,” or those that are uploaded directly to their network, differently than videos linked to from other sites. 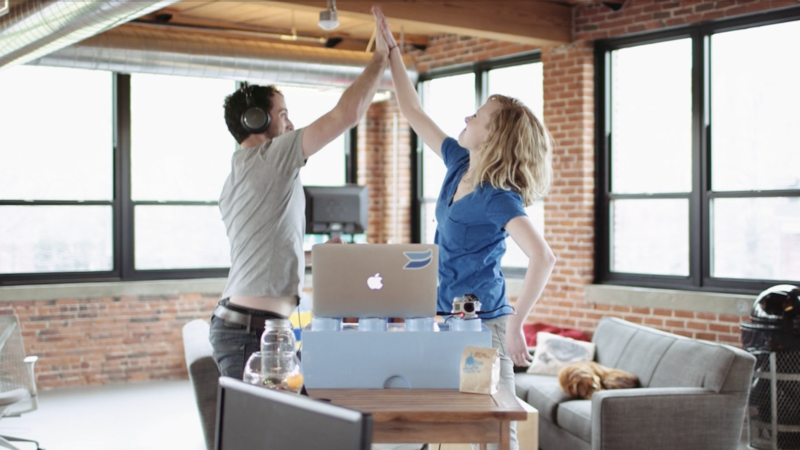 So, what does that mean for you as a Wistia user? 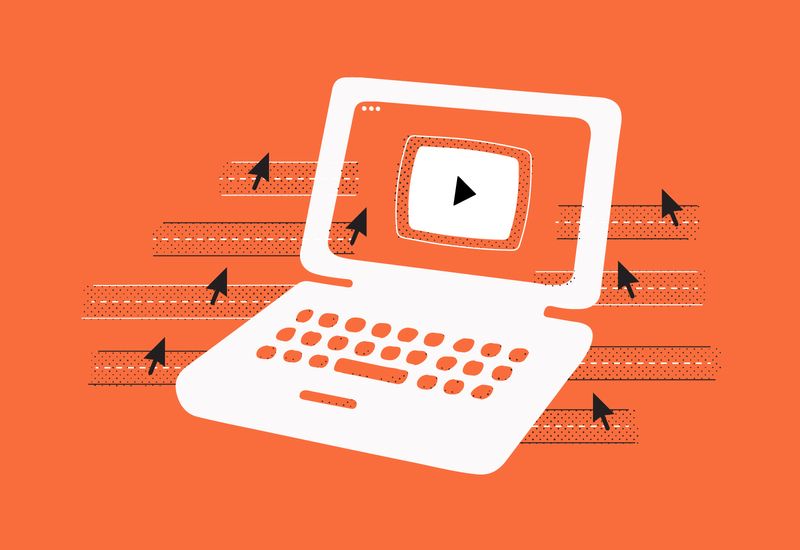 As video marketers, we understand that syndication can play an important role in your distribution strategy. 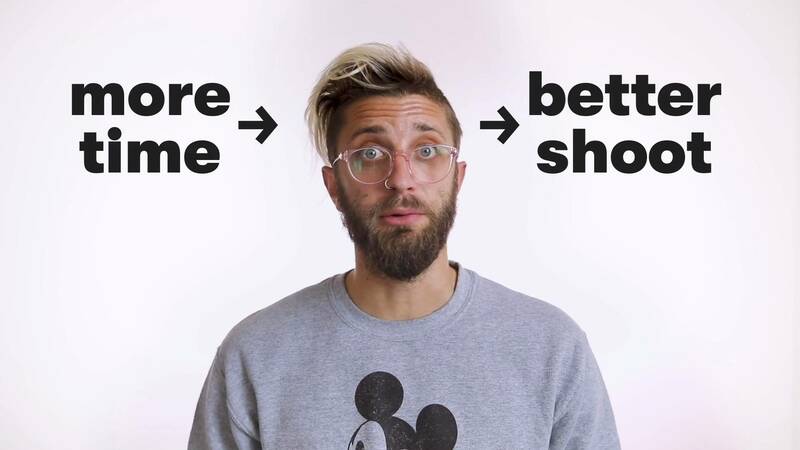 And while we think the Wistia player is the best in the business, we know that meeting your audience’s viewing expectations from platform-to-platform is also super important. Sometimes that means embedding your videos directly on your website, and other times that means sharing your content across a number of social channels. 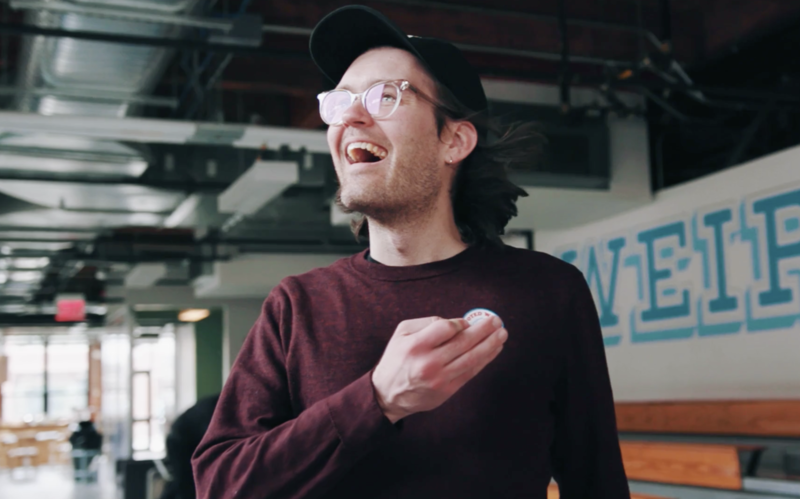 That’s why we’re so #excited to announce that you can now publish videos from your Wistia account directly to some of your favorite social networks. We’re kicking things off with Facebook and YouTube but hope to add more as networks continue to open their doors to us. Let’s take a look at how this works in action! If you’re the owner of your account, head over to the Integrations page within Account Settings. There, you’ll see options for Marketing Automation, Email, and now Social Network integrations — voíla! On this page, you can select between the networks listed (Facebook and Youtube for now) and connect your accounts to Wistia. 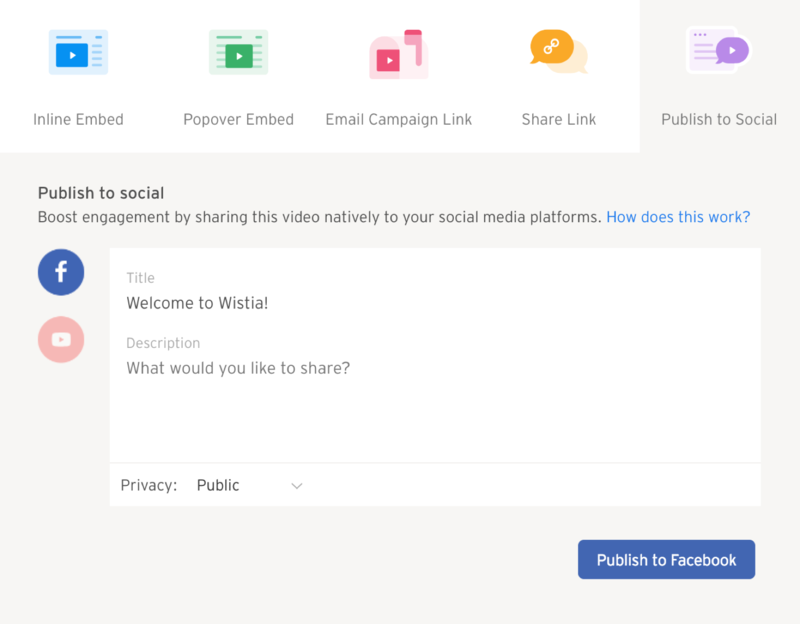 Once you have this setup, any user on your Wistia account with Share & Embed permissions will be able to publish videos directly to the social channel of your choice. For YouTube, users can publish videos to a connected channel, and for Facebook, users will be able to publish content to any connected Pages. When connecting Facebook and YouTube, always remember to log in and authenticate your account with the email address associated with that channel. For example, if you’re the Admin on your business’s YouTube channel, be sure to log in with the email address connected to that channel. 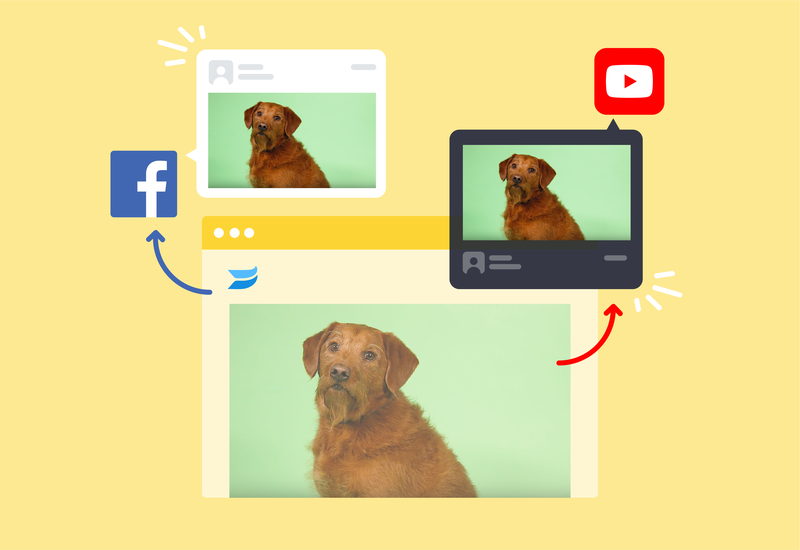 Once your social profiles are connected, you can publish your videos using the Share & Embed options on any video in your account. 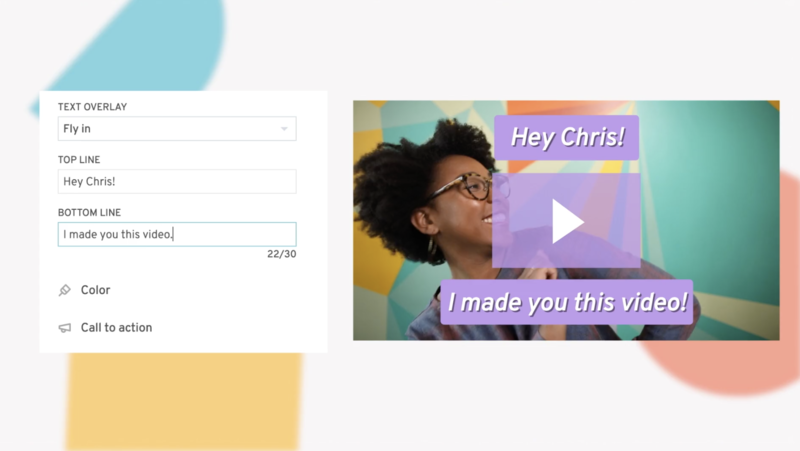 You can also easily update the title or description of the video being shared from within your Wistia account before you hit share! Videos that are published to Facebook will always appear as a post on your Page. Similarly, videos that are published to YouTube will be added to the channel associated with your account. We’re really excited about this new functionality for our player, and hope you are too! 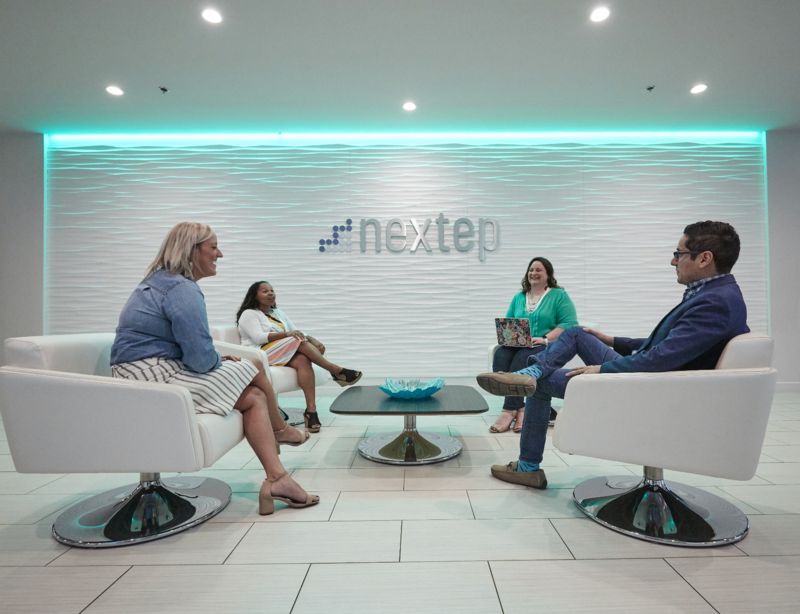 The future is bright for social video, and we’re pumped to keep exploring how we can make it easier for you to share your content across platforms. If you have feedback or thoughts on this new workflow, we’d love to hear them. Are there certain channels you think could benefit from the helping hand of a Wistia Social Network integration? We want to hear about it. Leave your thoughts in the comments below and get to sharing! Adding captions to your videos is a simple way to ensure that everyone who wants to consume your content can.